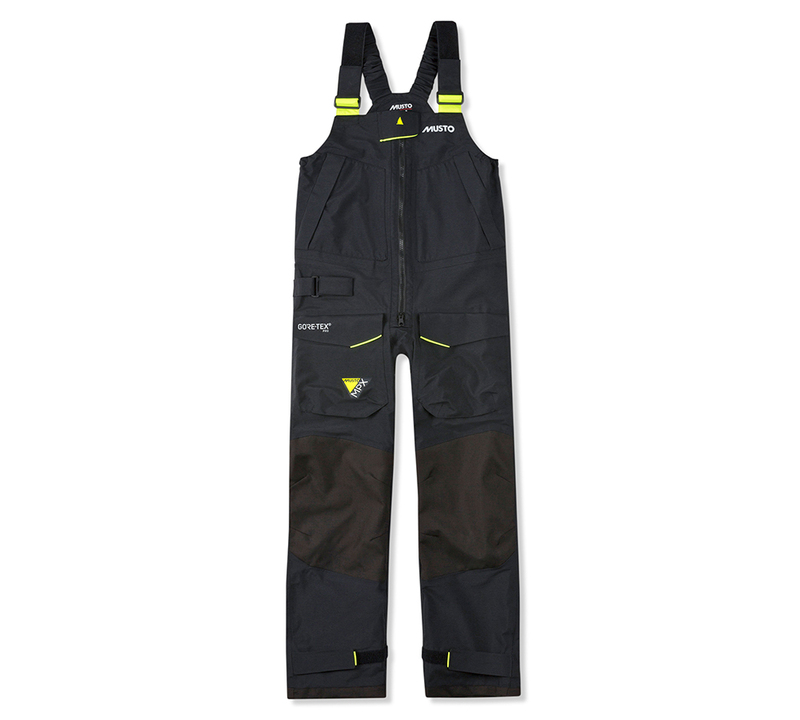 Musto MPX GORE-TEX® Pro Offshore Trousers: redesigned to offer an outstanding 200gr reduction in weight. This greatly enhances freedom of movement and comfort without comprimising its exceptional level of protection when offshore sailing. Articulated knee and seat reinforcements combine a full spectrum of motion with enhanced durability. 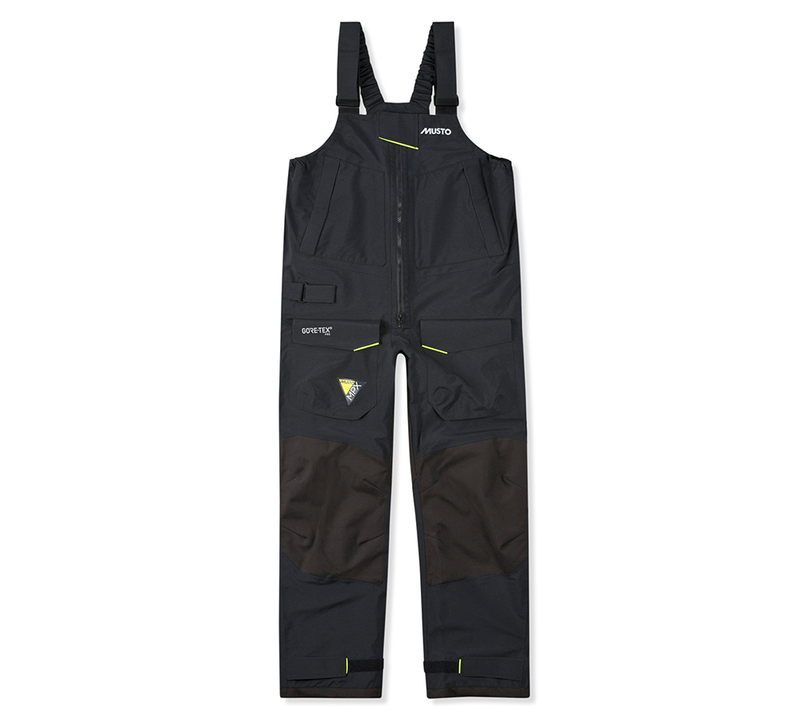 Constructed from cutting-edge-3-layer GORE-TEX® Pro-Fabric for remarkable waterproof, windproof and durable protection. And highly breathable for complete comfort when active.